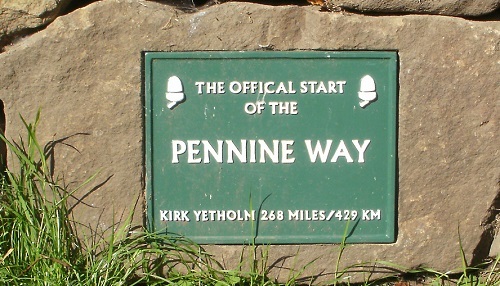 The Pennine Way is a National Trail that starts in Edale in the Peak District and ends at Kirk Yetholm in the Scottish Borders, it's length is officially 268 miles although you will possibly do a few more along the route as accommodation sometimes isn't on the main route so you have to divert. 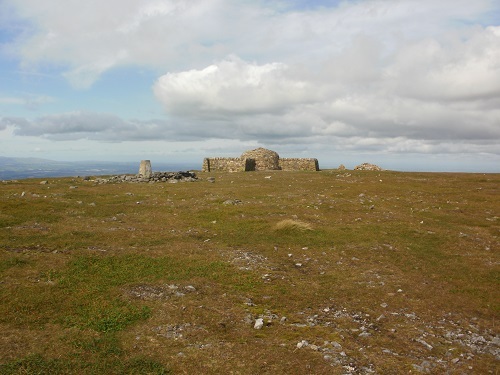 It was opened in 1965 and is the second longest National Trail in Britain and is one of the best known and toughest long distance walks which will take you between 2 and 3 weeks to complete. It will take you from the Peak District along the Pennine ridge, through the Yorkshire Dales, up into Northumberland and accross the Cheviots before you finally reach the end in the Scottish Borders at Kirk Yetholm. 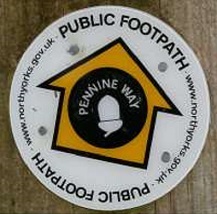 I decided to walk the Pennine Way in 2015 after walking the Coast to Coast walk twice the year before and a few other National Trails also, 2015 was the Pennine Way's 50th birthday so it seemed like a good excuse to walk it. It would be my longest walk so far and I would be walking on my own so some days walking through desolate moorland could be quite boring with no scenery to look at but then again some days could have fantastic scenery, the Pennine Way has a bit of everything. I planned to walk it in August, hoping that the weather would be good, the paths would be dry and the well documented boggy areas would be dried up but I also knew that being in Britain meant that you could and probably would get all sorts of weather in the weeks that you did the walk, so be prepared for anything. Due to not having much holiday time, I had only enough days to walk the Pennine Way in 13 stages, some of them being quite long, if I'd had more time I would have taken a few more days. 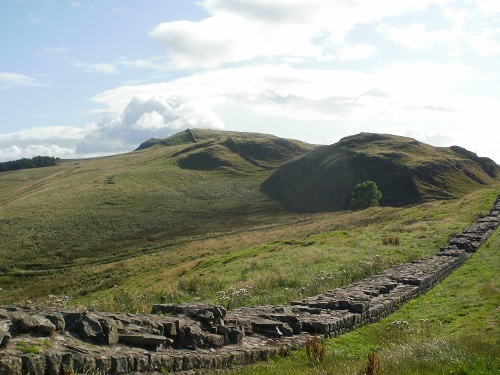 This is my account of my walk in August 2015 and I hope that the information in this website will be some use to you, just make sure that if you intend to do the Pennine Way, you are ready for it. Train for the walk and do your homework by finding out some information about what you will find along the way, shops, pubs and your accommodation booked early as this walk is popular and some stretches of the walk have very few places where you will find accommodation so the sooner you book, the better the chance of getting a room near the walk and not having to come of the Pennine Way a few miles just to find somewhere to stay. There might be days where you are splashing through fields in pouring rain, your feet soaked and wishing that you were sitting in your nice, dry, comfortable house but then again there are days where you will be at the top of a hill in lovely weather, looking around you at the wonderful scenery for many miles around with not a sound to be heard. 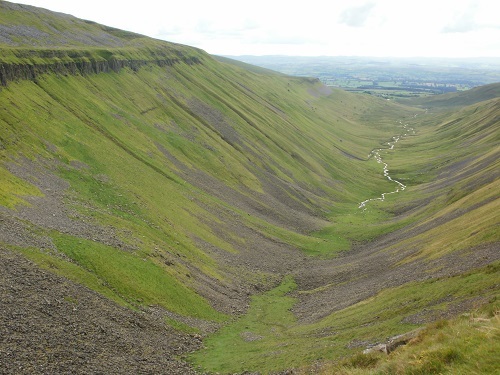 One thing is for sure, once you complete the Pennine Way, you won't forget it. The 3 maps below cover the whole of the Pennine Way, taking up far less room than large bulky maps and you need fewer maps. They clearly show you the route, the type of path and details about places along the way. The books below will help you with your planning of the walk initially and to take with you on the walk to read before each day. They have maps and info about places along the walk.